The whole process took 30 hours—from the time a young mother-to-be was admitted to the hospital until she was discharged with a healthy baby. 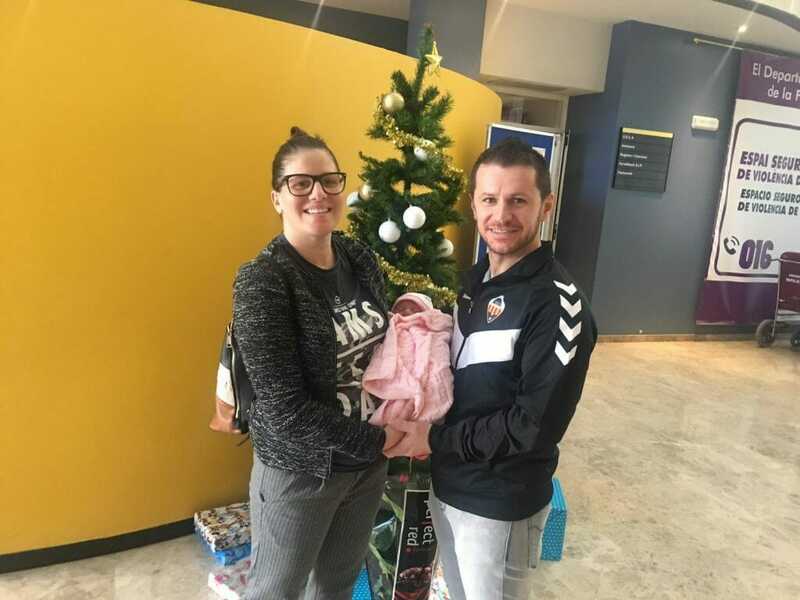 But for Elena Daniele Duca, a young deaf woman and her husband, Constantin—also deaf—it was not the usual ordeal that deaf couples endure at childbirth, as they felt supported and assisted by Adventist Deaf Ministries in Villarreal, Castellón, Spain, in December 2018. Rivero explained that when deaf mothers arrive in the hospital, they usually are asked questions such as “Can’t you hear?” “Can you talk?” “Can you read lips?” Often, health-care providers are confused and may even think that deaf people are also dumb. “The most appropriate question to ask is, ‘What do you need to access information?’ Each case is different, as some prefer to read lips, others to communicate in writing or sign language,” she said. Adventist Deaf Ministries in Spain is part of an increasing awareness within the Seventh-day Adventist Church about the importance of assisting members and neighbors living with disabilities. In Spain, this was not the first time that Adventist Deaf Ministries has assisted during childbirth. In this case, however, health-care staff treated the Ducas in an extraordinary way. As awareness about the plight of the deaf increases, they made efforts to speak very slowly and to work in partnership with Rivero. Whenever misunderstanding arose, the Adventist sign interpreter was there to smooth things, ease the communication, and provide a “listening ear” to the worried couple. The result? A healthy baby girl, Karen Rebeca, who was born without major complications, and she and her mother were discharged hours later in good health and spirits. The original version of this story was posted on the Inter-European Division news site.